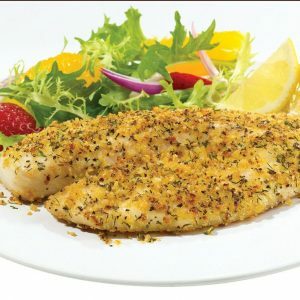 Place fish , pepper, lemon juice & cheese in foil. fold foil over fish, leaving space around the fish. Seal the foil so the juices don't leak out.